Lowcountry Medical Gastroenterology is a section of the larger multispecialty Lowcountry Medical Group which includes; family practice, internal medicine, nephrology, cardiology, hematology, oncology, orthopedics and spine surgery. 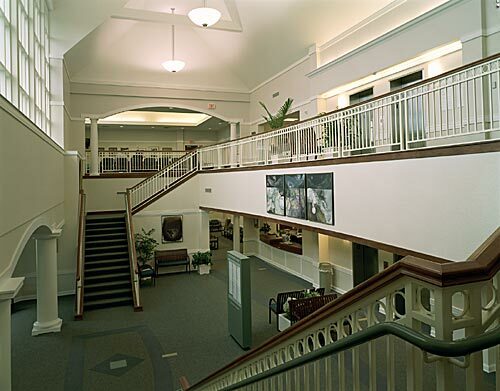 We provide services for Beaufort, Jasper and Hampton counties, including Beaufort Memorial. Patients are treated with the most up to date information, technology and most importantly with care and compassion. We pride ourselves on trying to get you seen and treated in a timely manner. Endoscopic evaluation of the upper and lower gastrointestinal tract. Endoscopic visualization of the pancreas and liver. Capsule endoscopy visualizing the small intestine. Esophageal manometry and ambulatory pH monitoring. In office CT, MRI, ultrasound, nuclear and plain film imaging. In office full laboratory with patient retrieval system for results. If you need more infomation, please don't hesitate to contact us.